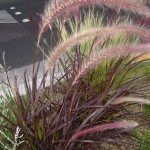 I want to move a purple fountain grass. I am in Zone 3. I know to prune in spring, but is it best to move it now or in spring? And if spring, when? Like when new growth begins? 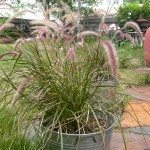 I would transplant them in spring just as new growth appears.